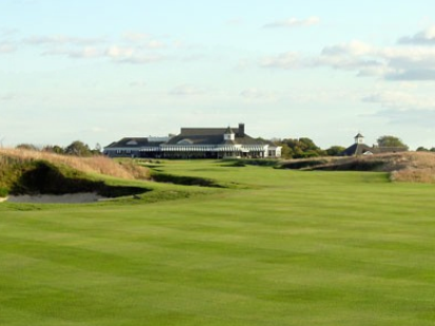 Bridgehampton Golf Club is a Private, 9 hole golf course located in Bridgehampton , New York. 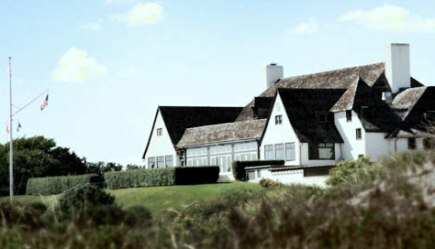 Bridgehampton Golf Club first opened for play in 1900. 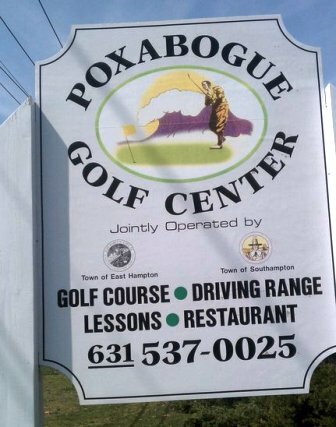 This well-maintained course has very fast greens and some have nasty breaks. Fairways are tree lined with a defined cut of rough. 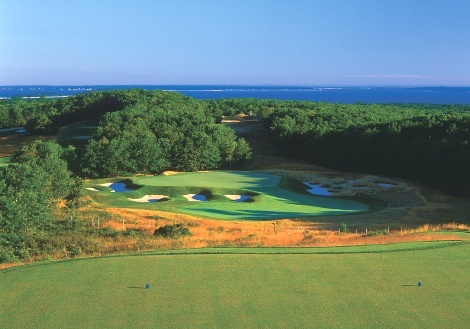 The Bridgehampton Golf Course plays to a 9-hole par-35 and plays to 2,846 yards. The signature hole at Bridgehampton is #7, a 170-yard, par 3, requiring a tee shot onto a green protected by sand bunkers on the front, left and right sides.